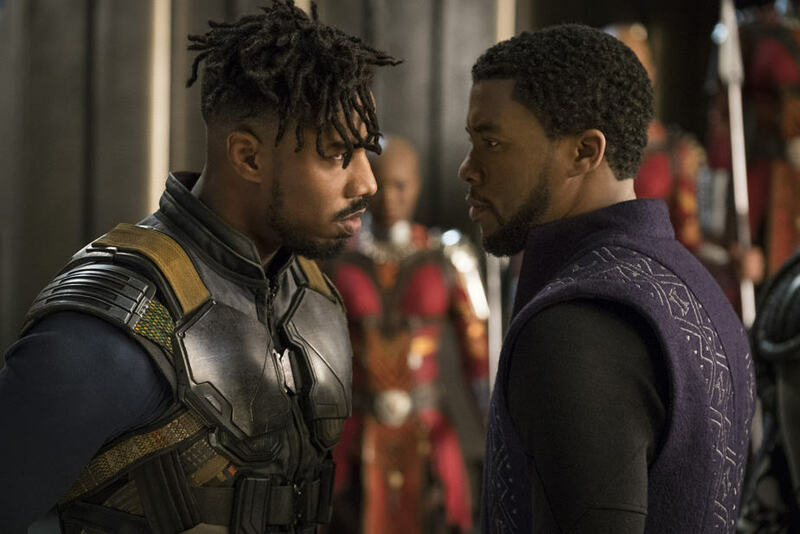 Whether they intended to or not, Director Ryan Coogler (Fruitville Station and Creed) and the entire cast of Marvel Studios’ Black Panther have created a film that is much more than a superhero movie, it is a movement. 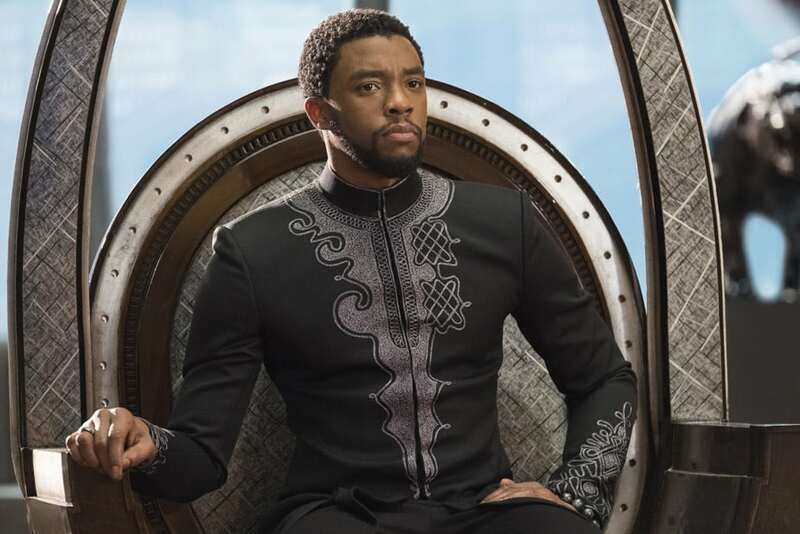 African-Americans have been planning for months to secure their African-themed outfit to wear to the theater. Many others rented out entire theaters to make sure people who didn’t have the resources to see the movie got the chance to attend a showing. All of these expectations made me worry as I sat down in the theater to see the film for the first time. What if the movie isn’t any good? How would that affect the movement? If this movie failed, would Hollywood refuse to fund any more big-budget films with an African-American cast and director? Thankfully, Black Panther exceed all expectations. Black Panther is a fantastic movie that transcends the comic book genre. The themes presented in this film are relevant to anyone living in today’s political climate. 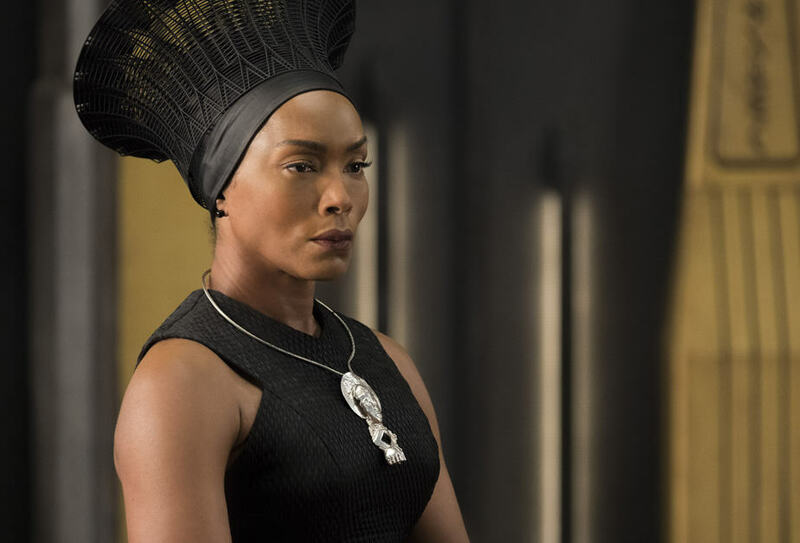 A common refrain in Marvel movies (and comics) is “with great power, comes great responsibility.” T’Challa (Chadwick Boseman), as the newly crowned King of Wakanda, has to come to terms with his power and his responsibility and in the process, we have to come to terms with our beliefs about globalization and colonization. However, Black Panther is still a Marvel movie, so there are fight scenes, car chases, and witty one-liners. It also boasts some of the most striking and imaginative visuals of any superhero movie to date (where can I get one of those Bugatti spaceships?). For those of who are unfamiliar with the Black Panther character, allow me to give you a quick primer. Black Panther, the first black superhero, was created by Marvel Comic’s Stan Lee and Jack Kirby in 1966 during the civil rights movement. It seems only fitting that Black Panther begins in Oakland, CA, home of the Black Panther Party. 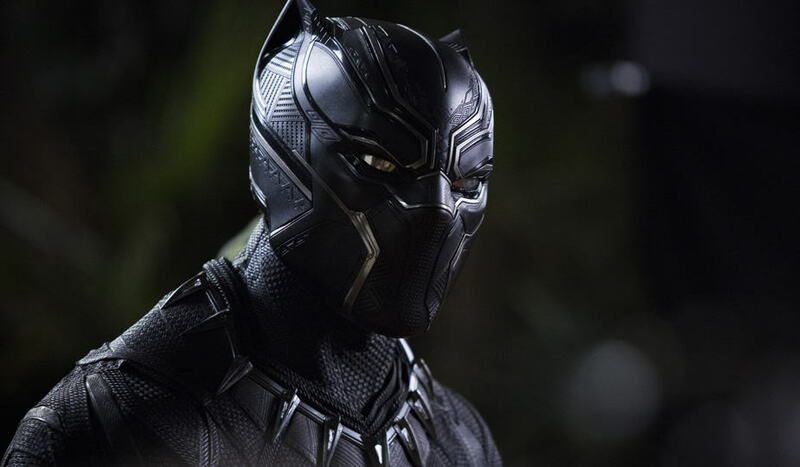 I don’t intend to spoil the film, but I will say that the events in Oakland come back to haunt our hero, King T’Challa. When the movie picks up in Wakanda, the fictional African country that is the most technologically sophisticated place on the planet, deeper questions about global responsibility start to arise. Whereas previous kings had a Wakanda-first policy that kept the country isolated from the troubles faced by the rest of the world, T’Challa is challenged to make different choices. On one hand, his ex-girlfriend, Nakia, wants him to use the country’s vast resources to aid poorer countries and assist refugees. On the other hand, T’Challa’s nemesis, Erik Killmonger wants to lead a global revolution to free people of African descent and conquer colonizers, an act that would place him in the pantheon of revolutionaries such as Toussaint Louverture, Nat Turner, and Emperor Haile Selassie. T’Challa, who is bound by tradition, wants to maintain the status quo. And why wouldn’t he? His people have maintained a level of safety, security, and quality of life much higher than anyone else in the world. Which worldview will prevail becomes the central question that drives the plot. 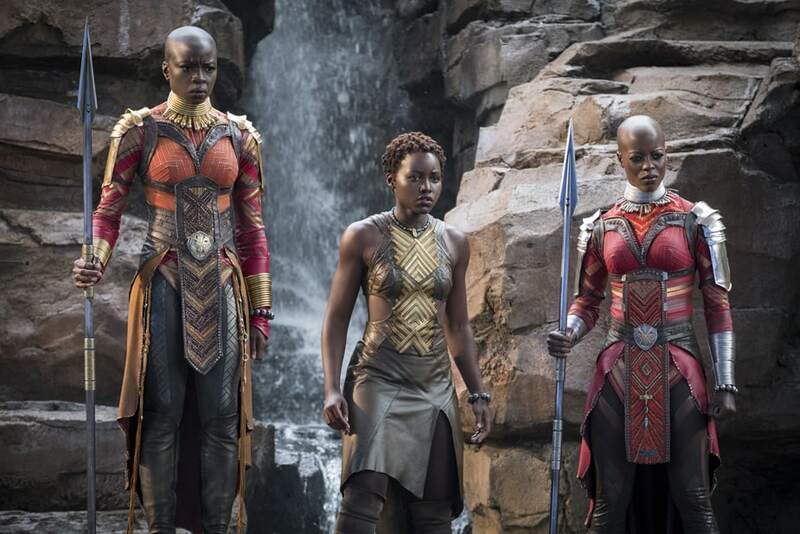 Danai Gurira (General Okoye), Lupita Nyong’o (Nakia) and Letitia Wright (T’Challa’s tech-savvy younger sister, Shuri) deliver magnificent performances as strong, intelligent black women. In fact, they often steal the scene from Chadwick Boseman (as does Michael B. Jordan). But in Boseman’s defense, he plays the role of a measured king who is thoughtful and restrained. His screen-presence is regal and he delivers as both monarch and superhero. As I said earlier, Black Panther is more than a movie. In it’s purest form, it is a love letter to Africa and what could have been if the continent was allowed to prosper without any outside interference. But even more than that, it is a shining example of why it’s important for people to have outlets to tell their own stories in their own way. Representation matters and Black Panther‘s cultural impact will be seen for several generations to come. Share your thoughts about Black Panther in the comments section.